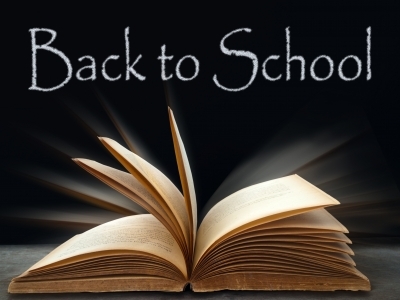 Usually the end of summer — with Labor Day looming in the distance — signifies one thing to parents and children — it’s back to school time! While many children look forward to being back in school, getting new school supplies and some new clothes, there are some children who are not so excited. These are the children who have been bullied and who fear the bullying will begin all over again when they go back to school. Many parents of children with congenital heart defects have had the heartbreaking occurrence of bullying of their heart children. Sometimes the bullying occurs because the child looks small, can’t keep up with the other children, requires extra equipment or extra time to do things, get special treatment (like not having to run laps with the rest of the class or a key to the elevator) and these things can be fodder for bullies. What is a parent to do? On “Heart to Heart with Anna” we will be discussing bullying and how to make our school environments safe for our congenital heart defect (CHD) survivors. There are things parents can do, and should do, to make sure their children are safe in school and to help prevent teasing or bullying. There are other considerations heart families must make when it comes to sending a CHD survivor back to school. Is the child current on his/her immunizations? 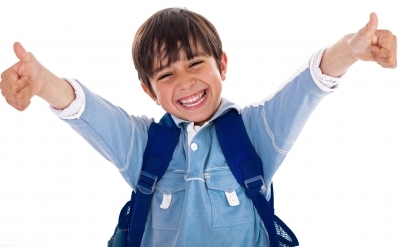 Has an individualized education plan (IEP) been established for the child if the child is behind his/her peers? If the child is 0-3, does he/she qualify for early childhood education? Who should know about the child’s heart defect? What kind of information should be provided to the school? Should the child wear some kind of identification that alerts people to the CHD condition? Should the parents plan to meet with their survivor’s classmates to talk to them about their child? At what age is that appropriate? When should those kind of parent advocacy events stop? When should the CHD survivor be his/her own advocate? How do parents teach their children to be advocates for themselves? These are just a few of the considerations that families of CHD survivors should consider when preparing to go back to school. Go to Heart to Heart with Anna to hear the radio show about this topic. A great article with tips for teachers, parents and students can be found here. Education is empowering. When parents, teachers and CHD survivors work together to ensure everyone understands the needs of the CHD survivor, everyone wins. That’s a cause for celebration!